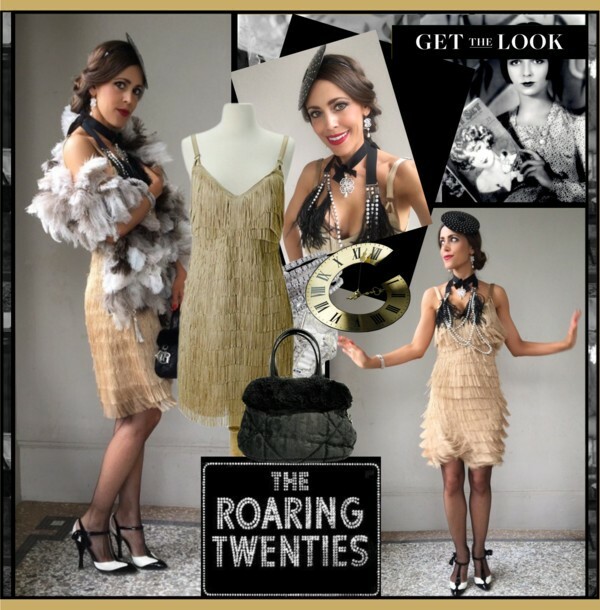 You are currently browsing the archives for the tag 'roaring twenties'. 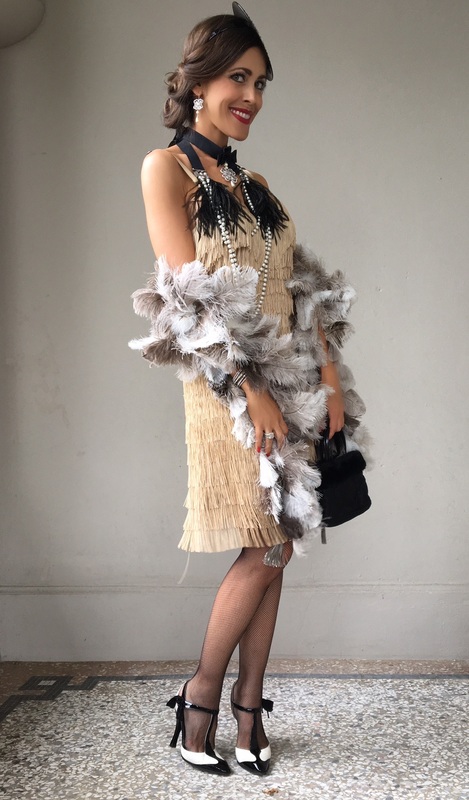 Designers took inspiration from the Roaring Twenties for their S/S 2012 collections, favoring elegant hemlines and intricate beadwork. 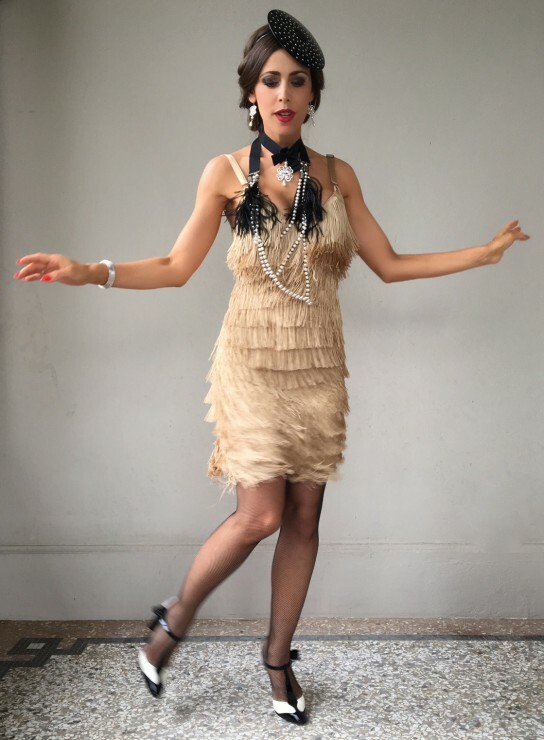 The mood is flapper, but spring’s Deco dresses are about high gloss, loosening up the idea of evening. 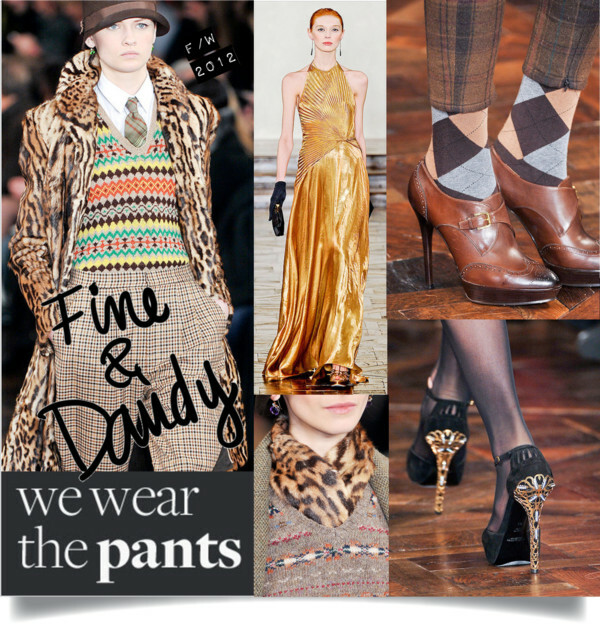 Fresh in stores now, explore the must-have pieces below encapsulating the highly coveted collection’s ’20s aesthetic. 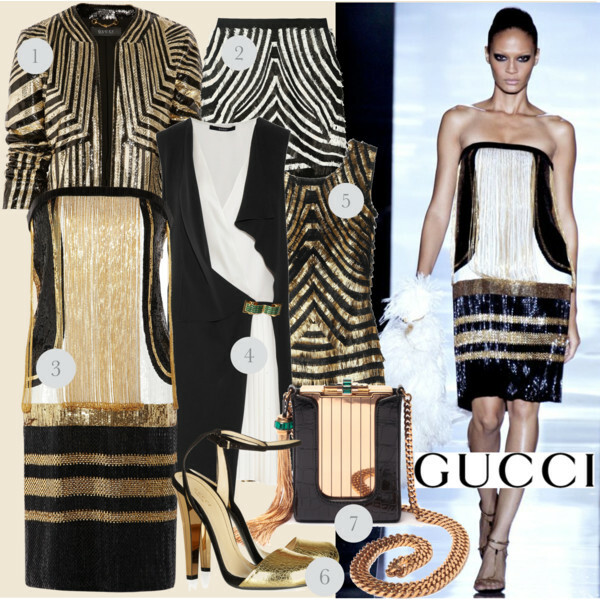 For a masterclass in tapping spring’s ’20s-inspired trend, look no further than Gucci‘s stunning S/S 2012 collection. 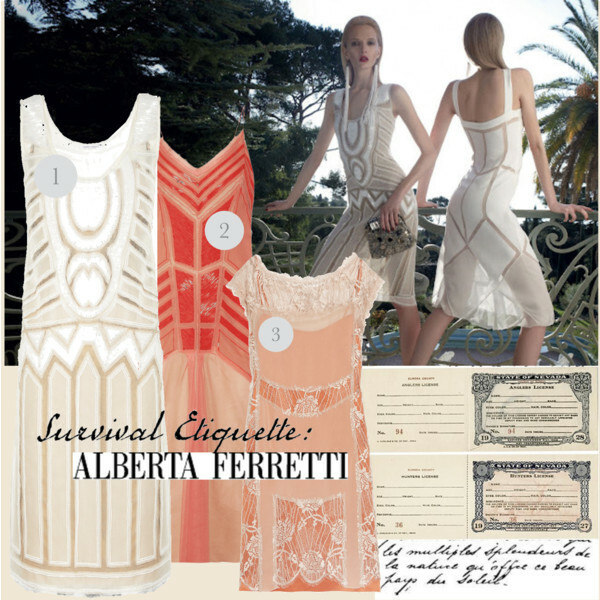 Art Deco motifs inspired Frida Giannini‘s lavish designs. Those dropped-waist dresses adorned with exquisite fringing will definitely be on my shopping list. The dreamy Etro S/S 2012 collection could have stepped straight from Fitzgerald’s pages. It was packed with fringes, intricate beading and embellishments that were colourful for a modern twist. Romance was in the air at Alberta Ferretti with Gatsby-esque pieces, from beaded dresses to delicate lace and tulle fabrics. 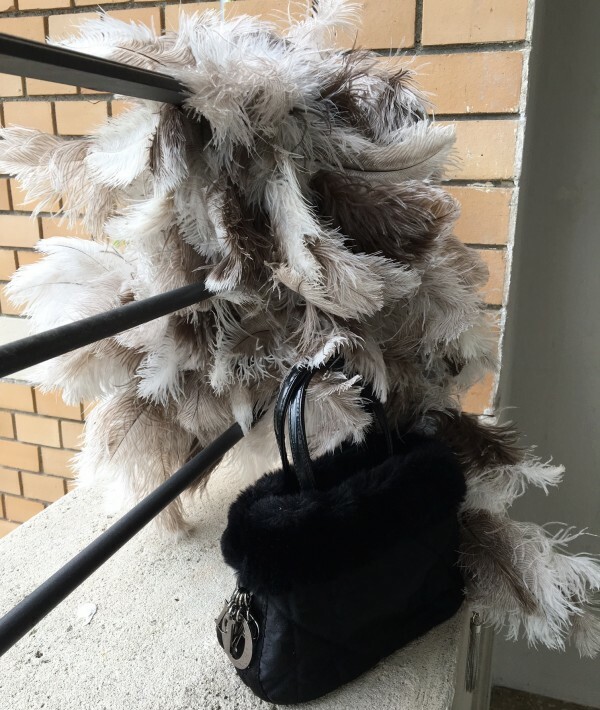 Seriously, what more could a modern-day Daisy need? 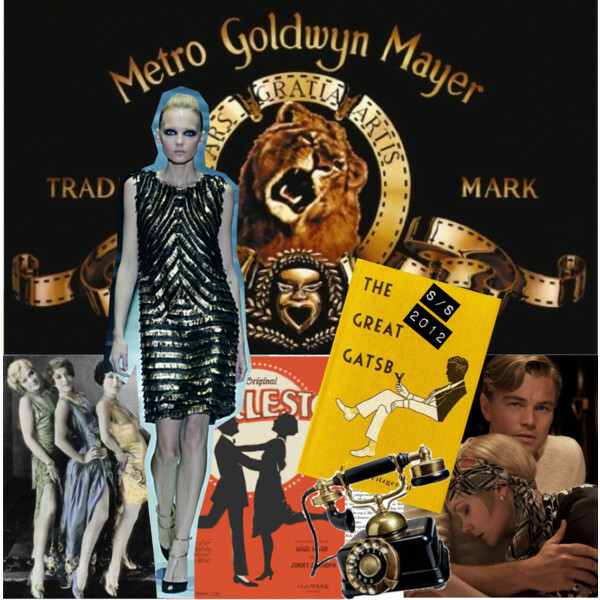 This S/S 2012 fashion trend is preparing us for the upcoming American film adaptation of The Great Gatsby, F. Scott Fitzgerald’s legendary novel set in the Roaring Twenties. 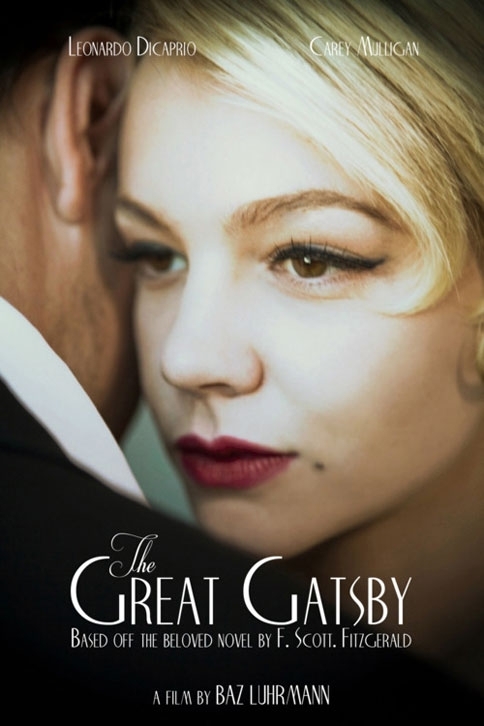 It will be directed by Baz Luhrman and star Carey Mulligan as Daisy Buchanan and Leonardo DiCaprio as Jay Gatsby. It is said to be released on December 25, 2012.